Self-Defense Global offers Krav Maga Training, Gear, and Training Missions for a Safer Life. We start by giving you better information than you've paid for elsewhere, through free training courses. Next, we offer you innovative products designed for Krav Maga instructors​ - products that help you meet a particular training goal. We're clear about the goals, just like you should be. 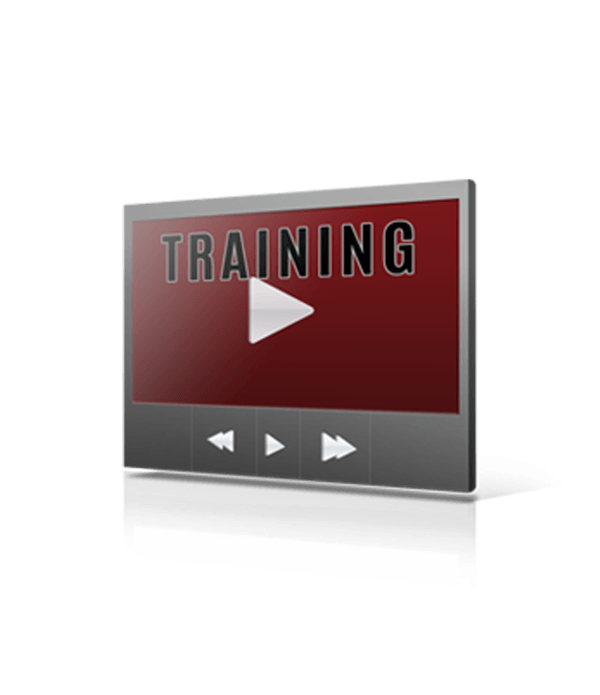 We start with our Introduction to Krav Maga online course - for free. ​This builds a baseline of knowledge that the rest of our products and courses expand upon. How can you be safer with only 15 minutes of Krav Maga training? 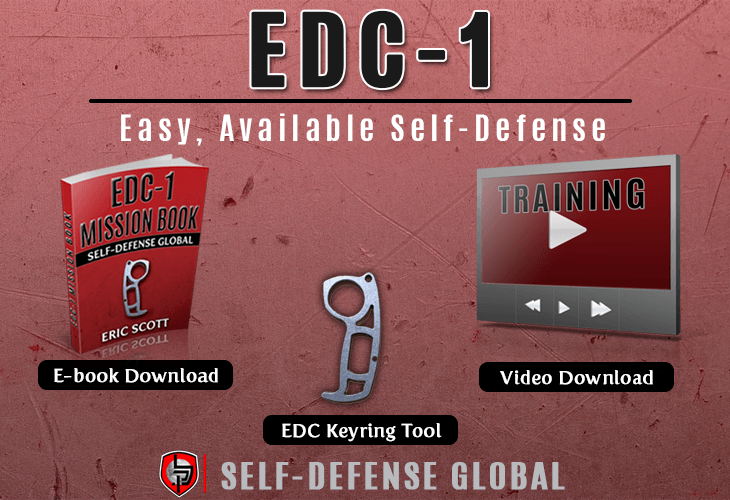 Learn 4 LIFE-SAVING TOPICS that get left out of other self-defense courses. Discover the PROVEN TECHNIQUES used by Special Forces Operators, SWAT team members, and bodyguards dealing with threats. Learn the 3 PREEMPTIVE METHODS used by professionals dealing with violence.